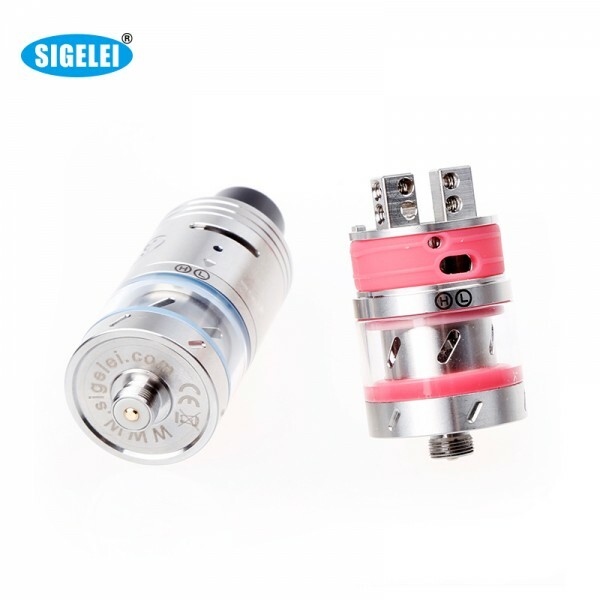 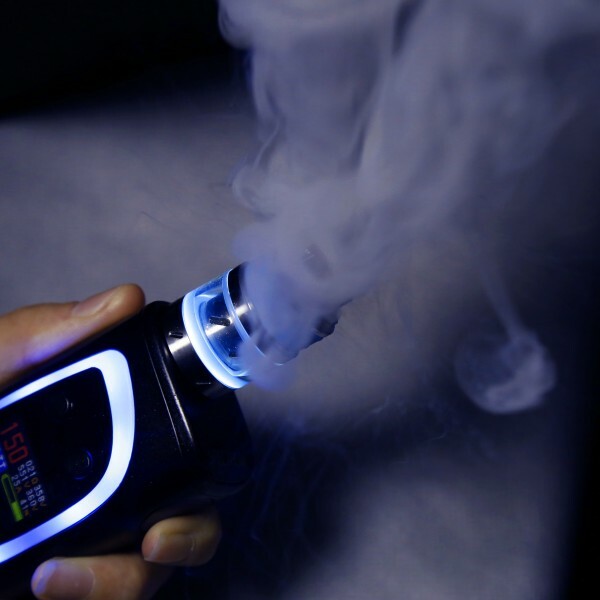 Sigelei Meteor,shooting in the dark,lighting up your vaping life! Material：304 Stainless Steel + edible Silicon Rings + imported POM. E-liquid control of supplying to vaporizer：High（H）Low（L）.